For maximum benefit from a plant growth regulator (PGR) program, the first step is to have a good understanding of how PGRs work and what they can do to maximize yield and make harvest operations more manageable. In cotton, mepiquat chloride and mepiquat pentaborate are used to limit vegetative growth. These mepiquat compounds inhibit the hormone (gibberellic acid) that causes cell elongation. Shorter cells result in a more compact plant, potentially making the plant more manageable and able to efficiently produce cotton. Remember, cotton growers are managing a perennial-natured plant as an annual crop. In many areas of the country, adoption of a successful PGR program aids in reaching the ultimate goal of consistently producing more cotton. 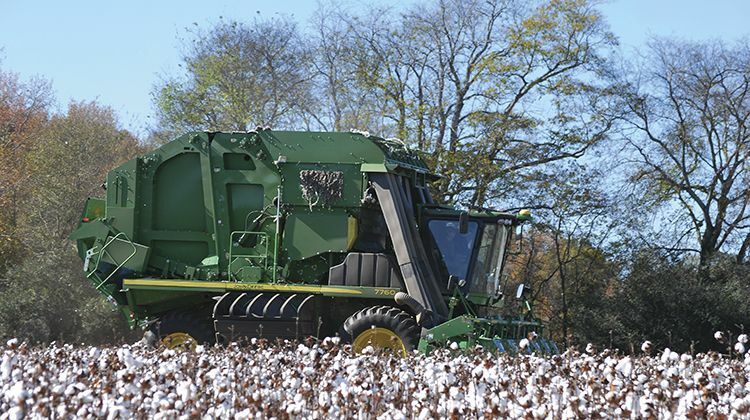 Growers can harvest plenty of cotton without PGRs, but PGR use often makes the crop more manageable, which is why they are used in most successful modern cotton production systems. There is no single best method or prescription for successful PGR use. Many approaches are adequate. Understanding the factors that affect vegetative growth helps you make better decisions on when and how much PGR to use. Growers can count on shorter internodes and a darker green appearance just about every time with PGRs. Higher yield and improved quality also are possible, but not guaranteed. If the crop is more manageable and/or harvestable, producers often can harvest more of the crop, and they may see some quality improvements due to crop uniformity and ease of harvest preparation. 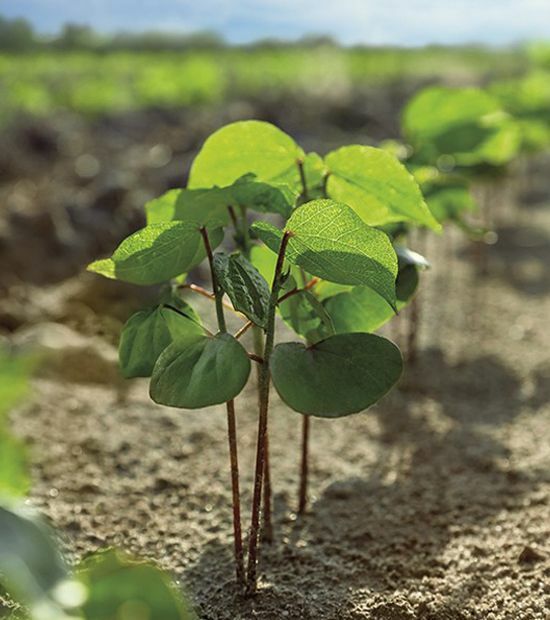 Don’t expect to shrink a cotton plant; start early enough for the selected dose to affect new growth. What is the right rate and timing for a PGR application? PGRs inhibit vegetative hormone production, and the plant is in constant production of these hormones through mid-to-late bloom. Rate and timing can be discussed in the same relationship as gas and brake pedals. For example, when the plant is small, it takes much less braking power (rate) to slow it down. 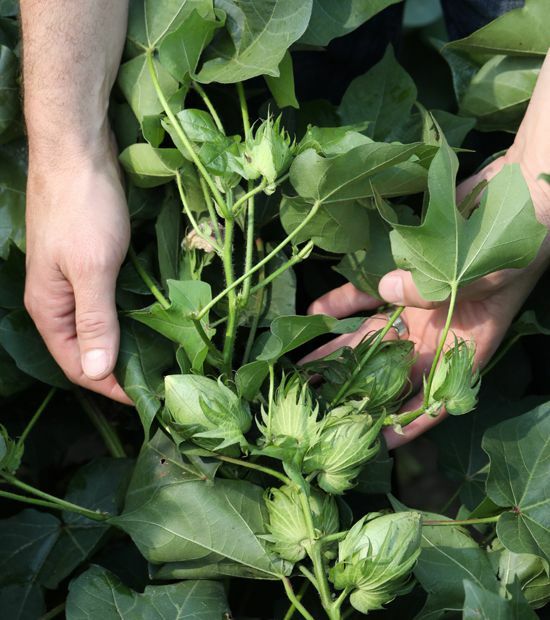 When the cotton plant is in the second week of bloom, it is more like a loaded 18-wheeler, requiring significant braking power to get a noticeable response. If applications are started on six-leaf to eight-leaf plants, the response is noticeable at rates as low as 3 to 4 oz./A. Once the plant is blooming, rates in the 8 to 16 oz./A range are much more common. PhytoGen® brand varieties respond well to PGRs. On Phytogen brand varieties, PGRs generally are not recommended until just prior to bloom or 50 percent row closure. After the initial application is made, it is important to monitor growth in the new tissue every seven to 10 days and be prepared to make applications every 10 to 14 days as needed. 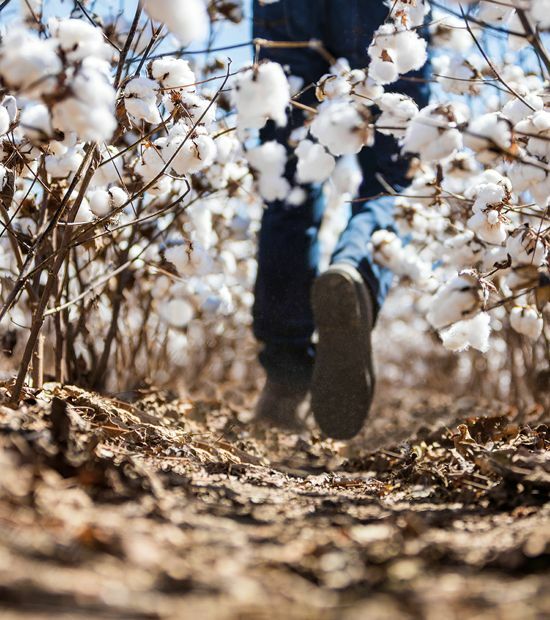 Consult your local PhytoGen cotton development specialist or university Extension cotton specialist for more specific recommendations in your region. Desired final plant height. Growers have different goals. 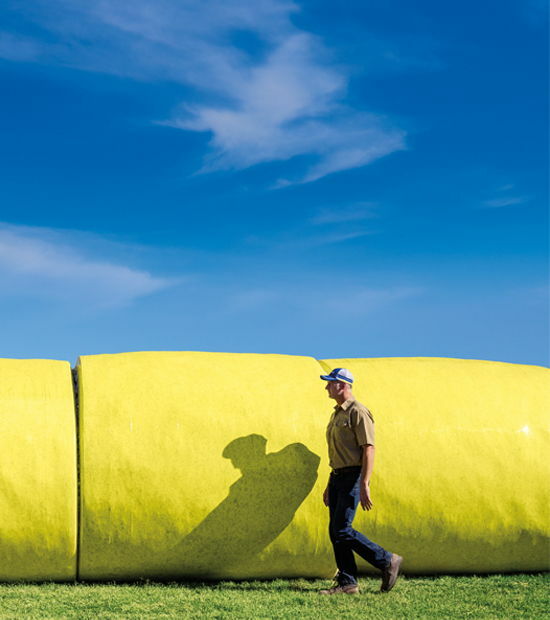 Some think it takes a larger plant to make cotton, and others want to keep it under waist height. Known variety response. Varieties respond differently to PGRs. The chart on the front offers a general key to understand the characteristics of 2017 PhytoGen brand varieties. Soil type and fertility levels. These are measures of how much horsepower is behind the vegetative portion of the crop. If a field has high fertility levels, especially N, the PGR program will have to be stepped up a notch. Planting date. Later-planted cotton generally requires more initial PGR use. The seedlings grow more rapidly due to higher heat unit accumulation in the early stages compared with early planted cotton. Some research has shown that PGR use promotes earliness, helping the later-planted cotton to catch up. Previous experience in that field. Nothing is more valuable than a grower’s own experience to know which fields produce cotton that is harder to control. A grower also knows which areas struggle to produce a good cotton stalk and where PGR use should be limited. Irrigation versus dryland. Irrigated fields have much less risk and PGR decisions are more automatic. On dryland fields, it is best to manage on the conservative side. Fruit set. The best PGR is a good fruit set. If plants are missing fruit due to insect damage or physiological stress, a grower may need to be more aggressive.